The lush tropical forests of the Northland offer a rich natural environment for the island’s iconic creatures to make home. 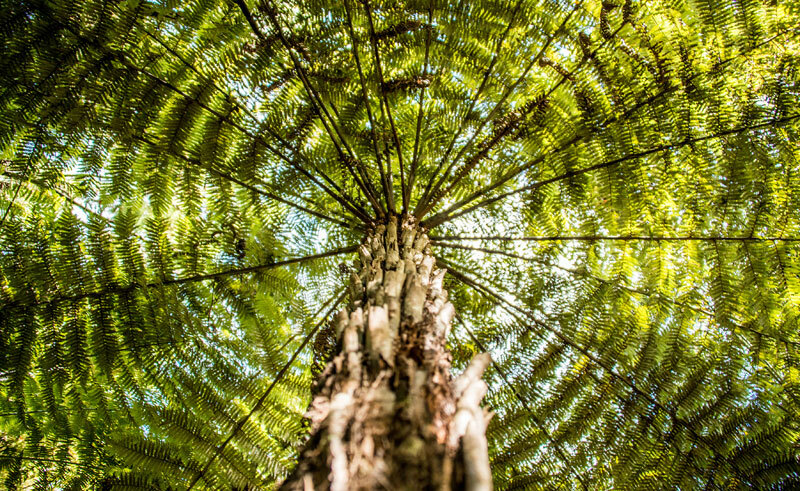 On this tour, you will head into the towering Waipoua forest at twilight, when the warmth of the summer sun colours the world in corals, scarlets and golds, all filtered through the rich green of a New Zealand forest. As the night noises echo around you, you will feel as though you’ve been carried to another world, before you local guide brings the area to further life with ecological and cultural interpretations of the area. As you amble along the easy walking tracks you will discover the absolute giants that are Te Matua Ngahere (the Father of the Forest) and Tane Mahuta (the Lord of the Forest), the two largest Kauri trees in the world.